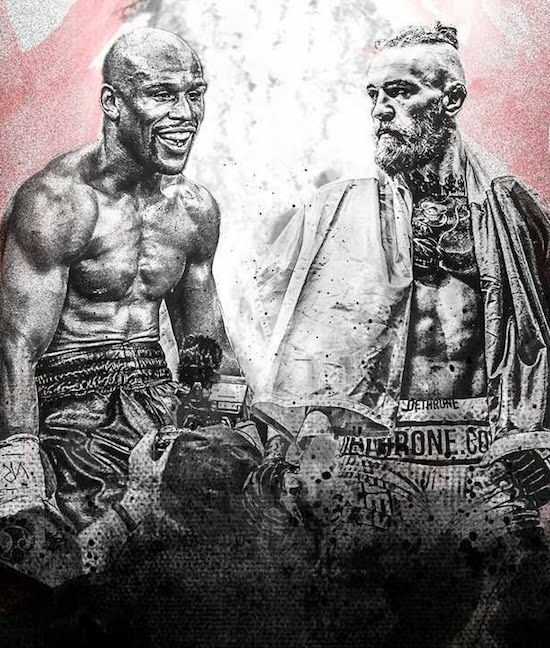 Boxing legend Floyd Mayweather returns to the ring to fight UFC superstar Conor McGregor in a 12-round showdown at the T-Mobile Arena in Las Vegas. The unprecedented superfight will be a main event of a Showtime PPV boxing card. Watch the video after click.